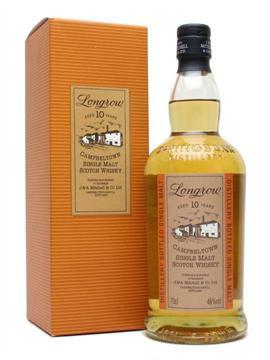 Longrow is a hard to find single malt from the Campbeltown region. Some suggest it has reached cult status. Longrow is double distilled from heavily peated malt. The whisky itself is restrained but full of flavor.